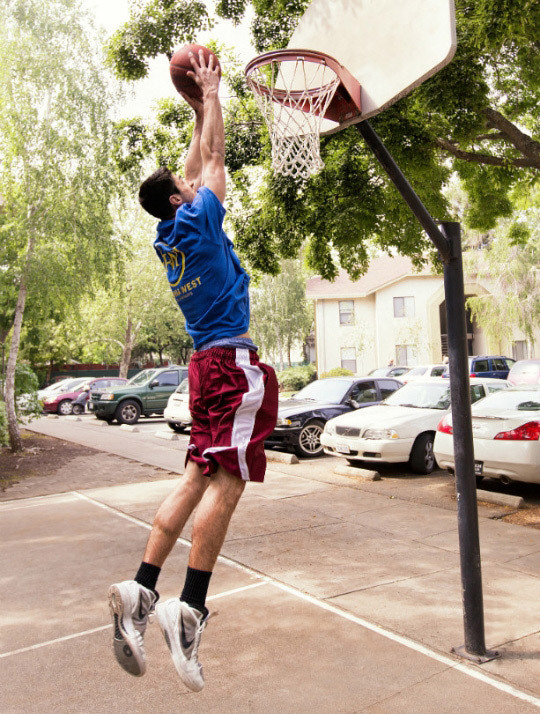 Few student apartment communities can offer you the value and service of Pomona West College Apartments. In our community, ‘affordable luxury’ isn’t just a buzzword. It’s a way of life. 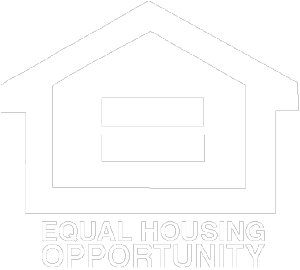 With expansive four bedroom, two bath student apartments for rent in Chico, California, we offer you easy access to Cal State Chico and Butte Community College. But more than that, we keep you connected to what’s happening in Chico. 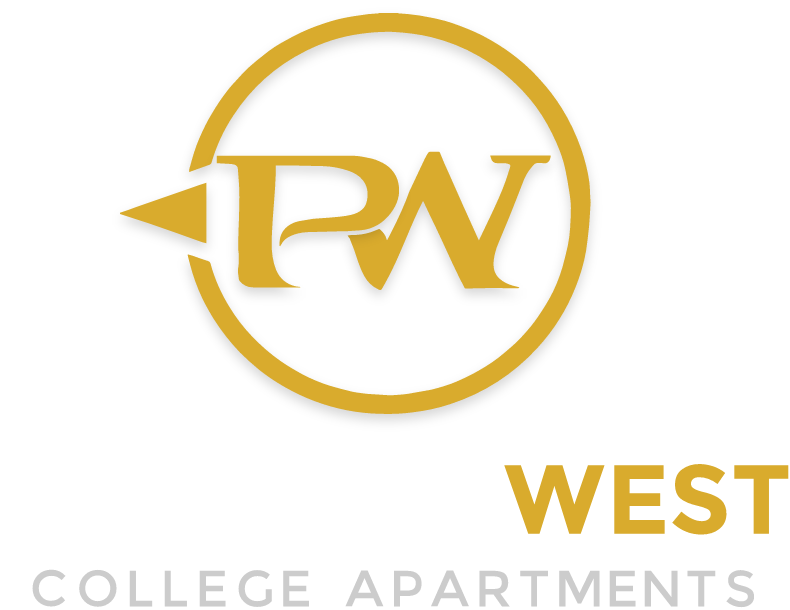 From the area’s best restaurants and shows, to illuminating lectures and a quick commute to campus, Pomona West College Apartments really does have it all. After a long day in class, you need a little R&R. And at Pomona West, we’re here to give it to you. Relax poolside or organize a barbecue with friends. Go for a run at nearby Bidwell Park. Lease with us to live a life of comfort. At Pomona West College Apartments, we love pets! Most of our student apartments are pet friendly. 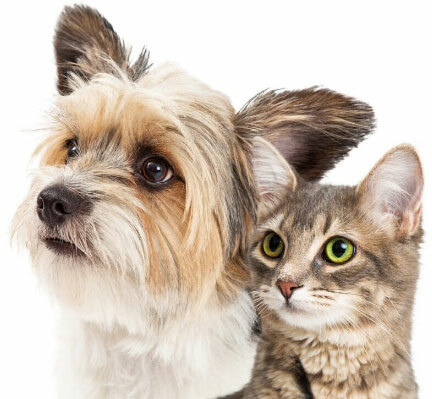 We welcome your cats and dogs to our community. Onsite we even offer a dog park for your pet to interact with his or her furry friends! All cats and dogs must be spayed or neutered. No dogs/puppies under 1 year old. Contact us about dog breed restrictions. There is an additional security deposit for approved pets.  Are you ready to get into Pomona West? Have a question we haven't answered? 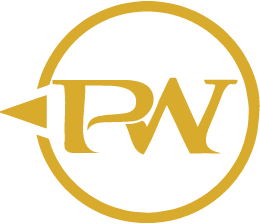 Contact the Pomona West College Apartments leasing office. Our friendly and professional team is here to guide you through the leasing process, from move-in to move out.